UPDATE: The amber alert has been canceled. Marani was found at a home in McKeesport and taken to hospital for treatment of minor injuries. Rodgers was arrested after a standoff that lasted 2 hours. A Pennsylvania Amber Alert has been issued for 16-year-old Marani Aquil after she was allegedly abducted from Penn Hills in Allegheny County, officials say. Anyone with information is urged to call 911 immediately. 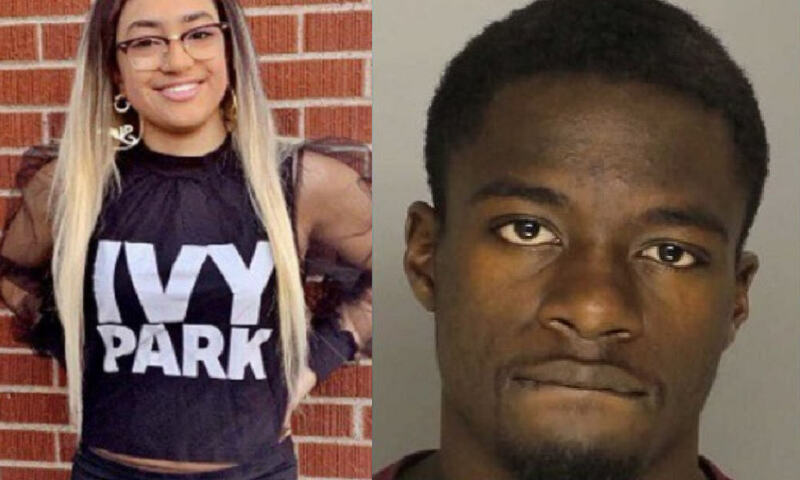 The incident happened late on Wednesday afternoon when Marani was allegedly taken from her home on Glenbrook Drive in Penn Hills, according to police. She is believed to have been taken by her ex-boyfriend. The suspect has been identified as Jermaine LaQuay Rogers, who is described as a 19-year-old black male with black hair and brown eyes, standing 5 feet 8 inches tall and weighing 160 pounds. Marani’s stepfather told WPXI-TV that Rogers broke into the family’s home and assaulted the teenager before abducting her. Rogers is believed to have taken Marani in an older red sedan. Marani is described as a 16-year-old black female with long black hair and blonde highlights, standing 5 feet 4 inches tall and weighing 140 pounds. She was last seen wearing a grey, long-sleeve shirt, light blue denim pants, and tan boots. Anyone who sees Marani or Rogers is urged to call 911 immediately, or call Allegheny County Dispatch at 412-473-3705 if you have any other information that could help investigators.